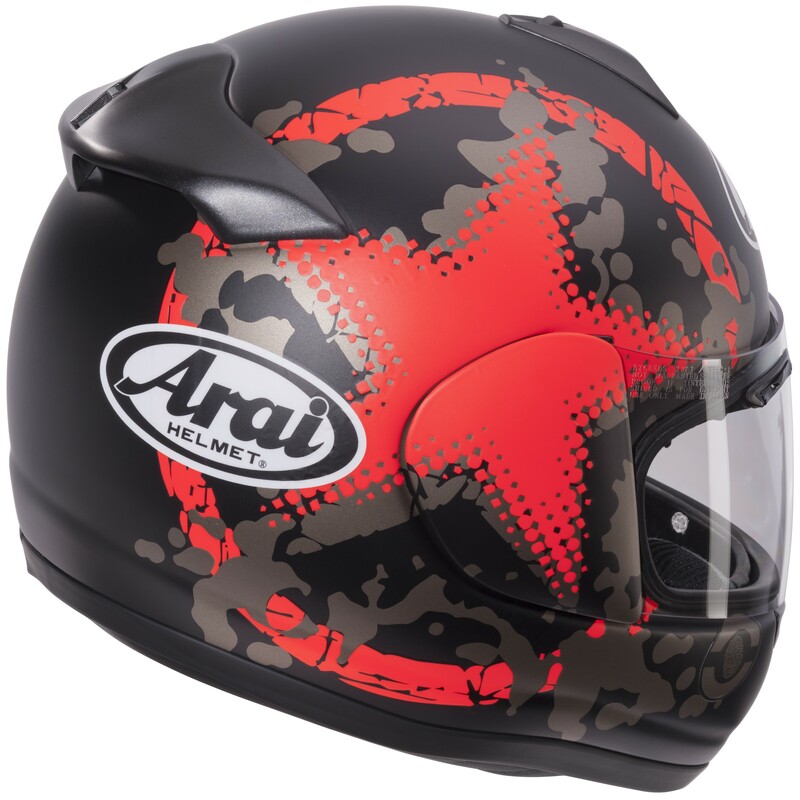 Get a brand new arai helmet for less than you think! 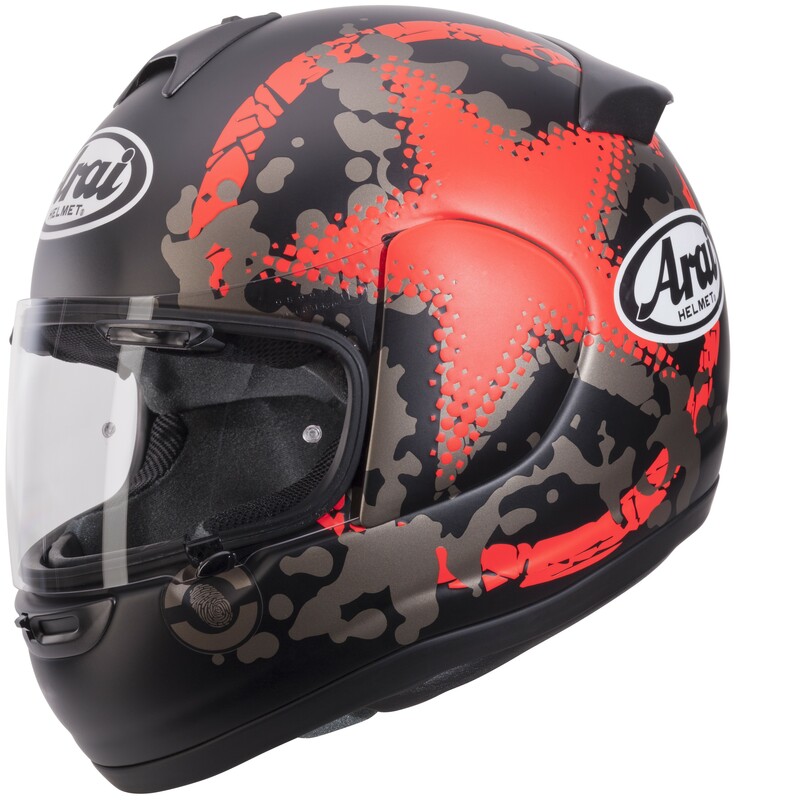 The Axces II makes the best first crash helmet from Arai. 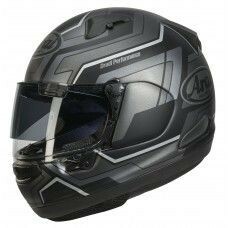 With a complete new outer shell: stronger, stiffer and with a fresh, crisp styling. An important feature of this shell is the enlarged visor aperture, offering a 5 mm wider field of view at both sides of the aperture. 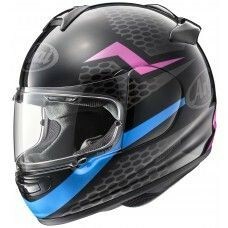 A lot of attention has been paid to further improve and update the ventilation system. Especially for the AxcesII a complete new rear duct was designed. 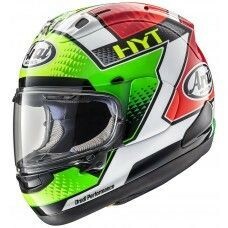 It increases the flow of hot and damp air out of the helmet interior and offers a unique look. 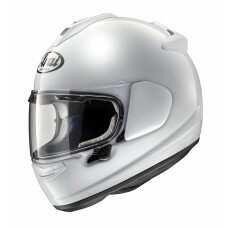 A new front duct provides fresh and cool air around the top of the head. 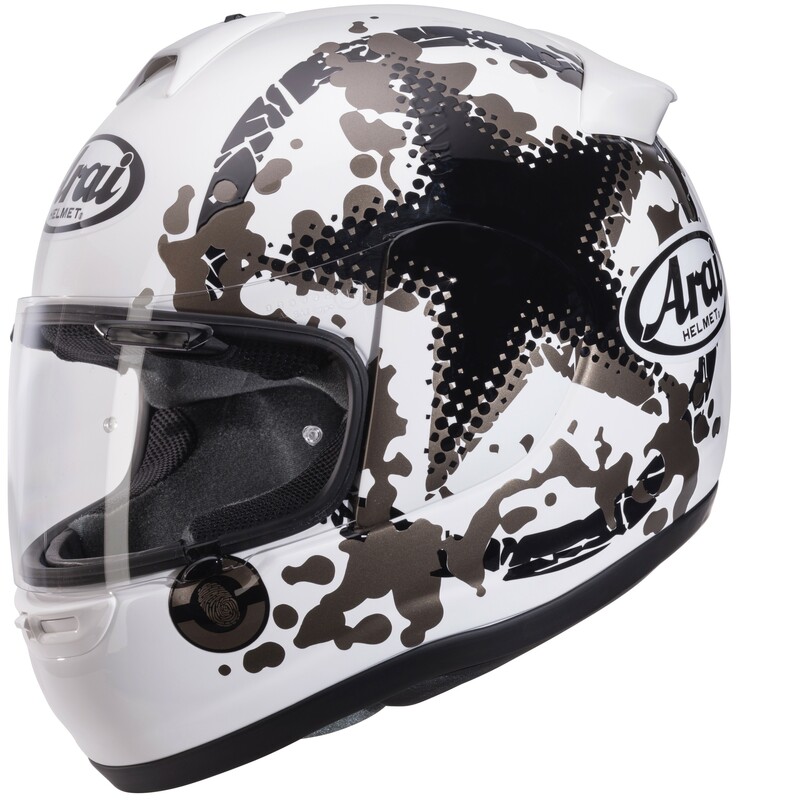 The luxury fixed inner liner of the AxcesII is made of a premium quality grey fabric. The cheek pads are removable. Several pad thicknesses are available to create a custom fit. 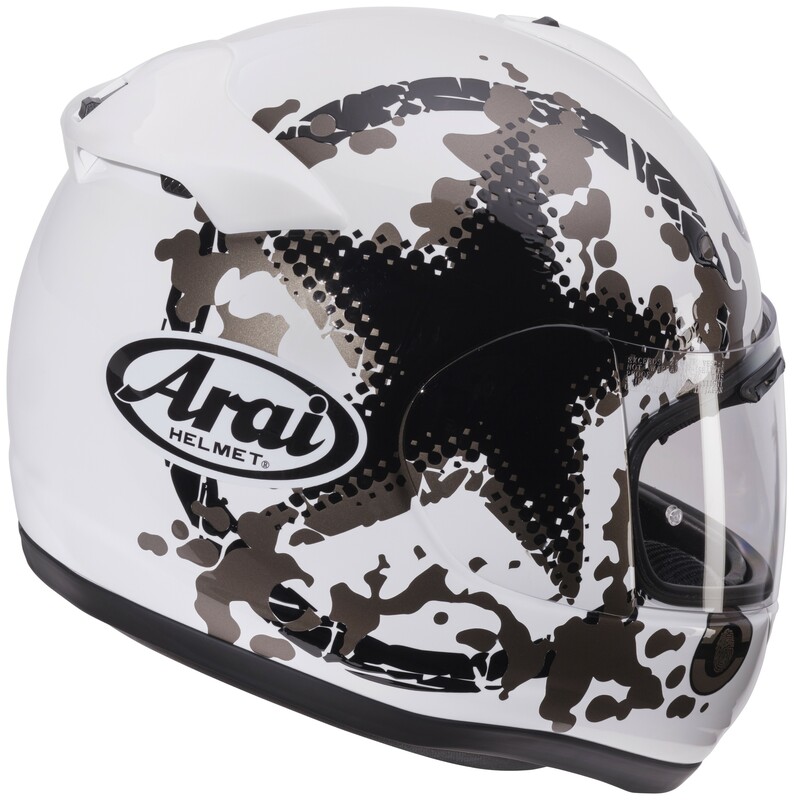 The AxcesII offers the comfort, fit and features Arai is known for.